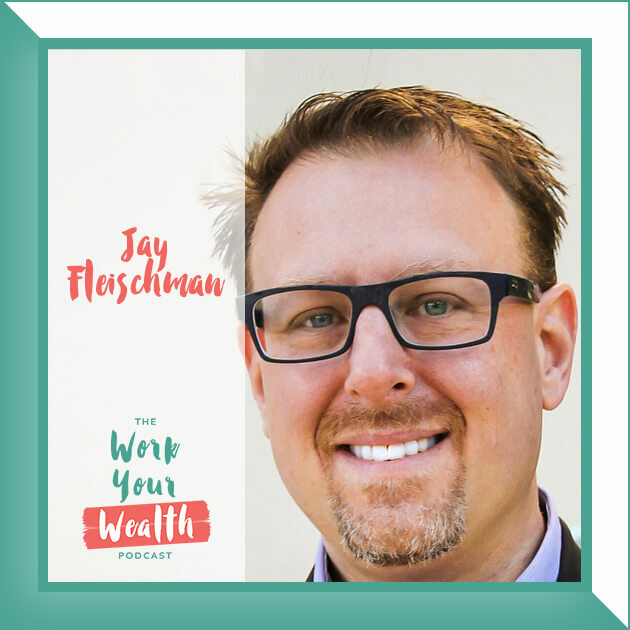 This week I sat down with consumer protection lawyer and student loan expert, Jay Fleischman. Jay has been a consumer protection lawyer for over 20 years. 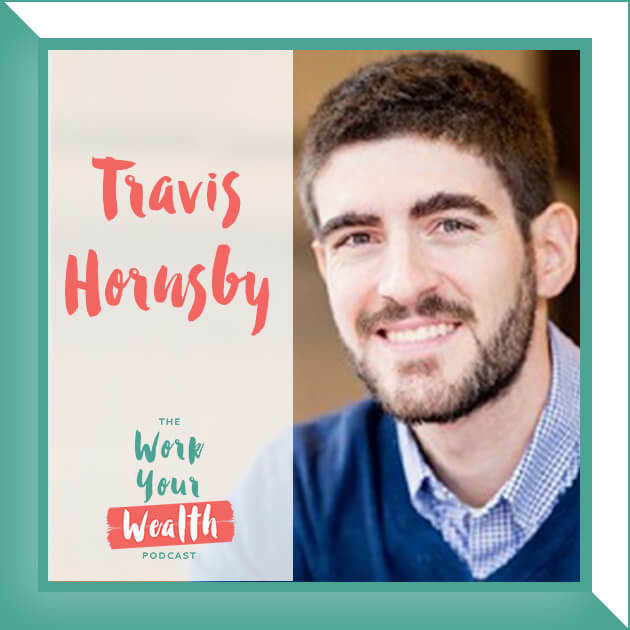 He helps people find solutions to their student loans problems so they can plan for the future and achieve their financial goals. He’s a nationally-known speaker on the subject of student loan resolution, and operates the Student Loan Law Workshop, where he helps to train other lawyers in this challenging field. He also hosts The Student Loan Show, a podcast about classic cartoons and choosing the right ballpoint pen (kidding – it’s about student loans). The difference between public and private student loans and the options for repayment for each. How to find out what type of student loans you have. Strategies for dealing with loans that will give you flexibility with your repayment plans. What not to do when it comes to paying your student loans. How your student loans can impact your credit score. What public student loan forgiveness is and what professions it applies to. How to prepare in advance for any taxes due on loan forgiven balances. GET SOCIAL WITH JAY AND LET HIM KNOW YOU HEARD ABOUT HIM HERE! Don’t miss an episode, subscribe via iTunes, Stitcher, Spotify or Google Play. Leave us a review in iTunes. 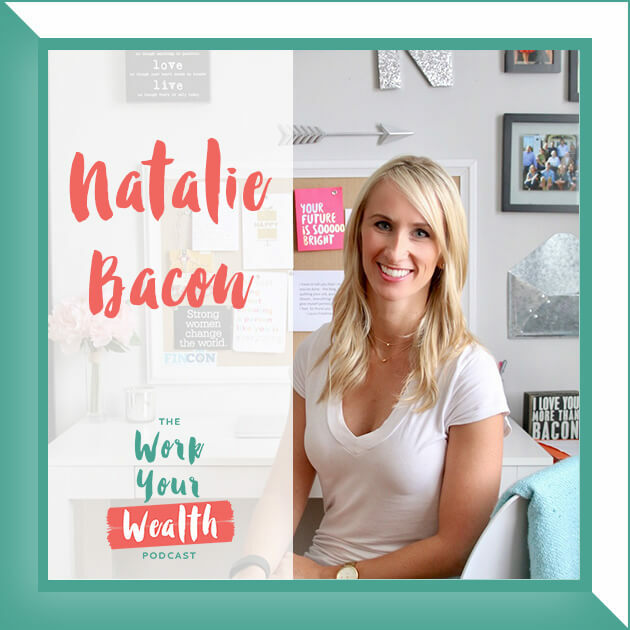 Have a money question you want me to answer? Submit one here. 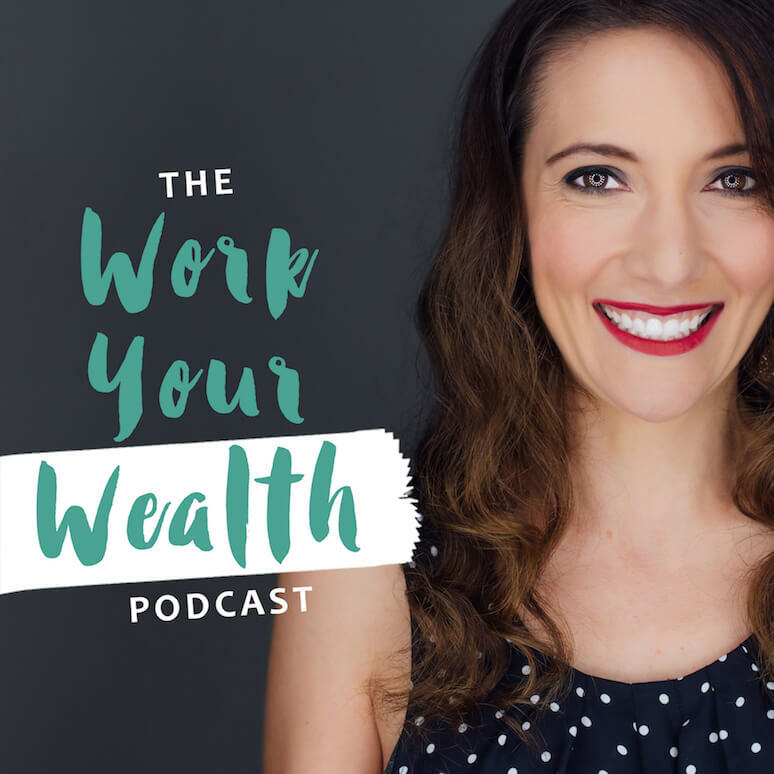 Episode 06: Ask Mary Beth – How Many Bank Accounts You Need and Should You Buy a Home When You Have Student Loans?